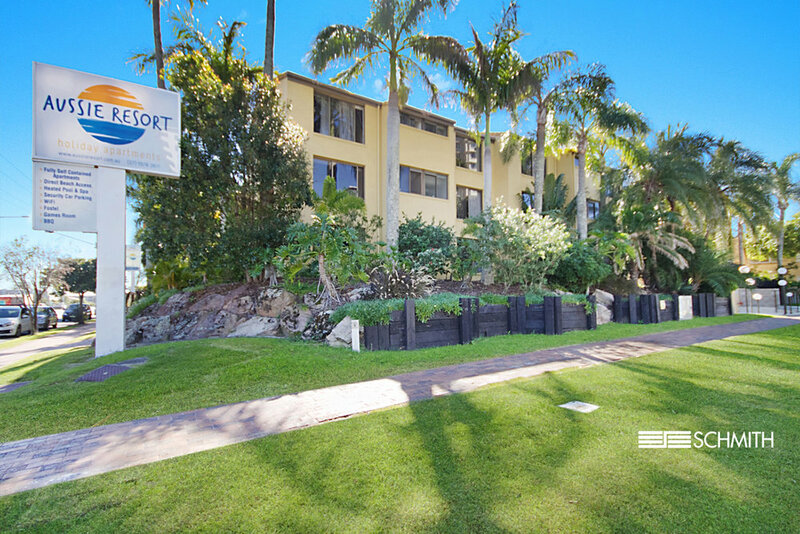 From the corner of Third Avenue and Gold Coast Highway lies 'Aussie Resort'. Experience an enviable lifestyle within walking distance to every convenience, including Burleigh Village, Miami and parks plus the all-important beach. 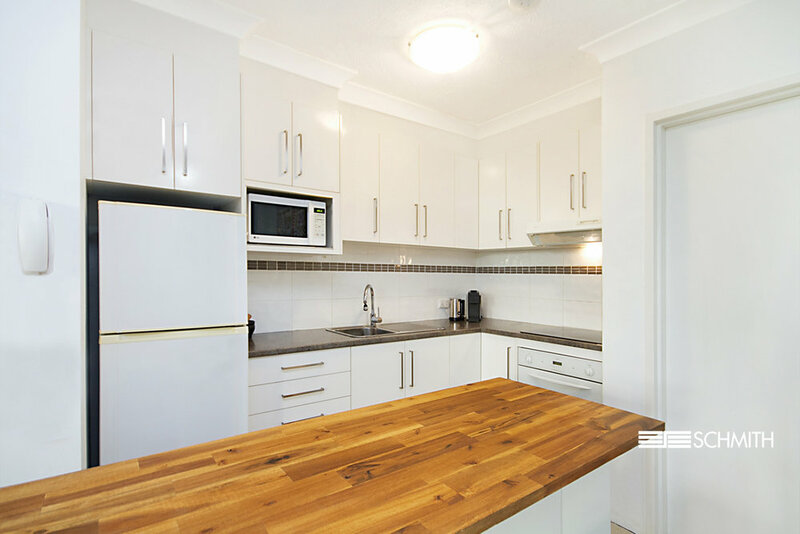 Well maintained and recently refurbished, this beachside ground-level one-bedroom will appeal to many. 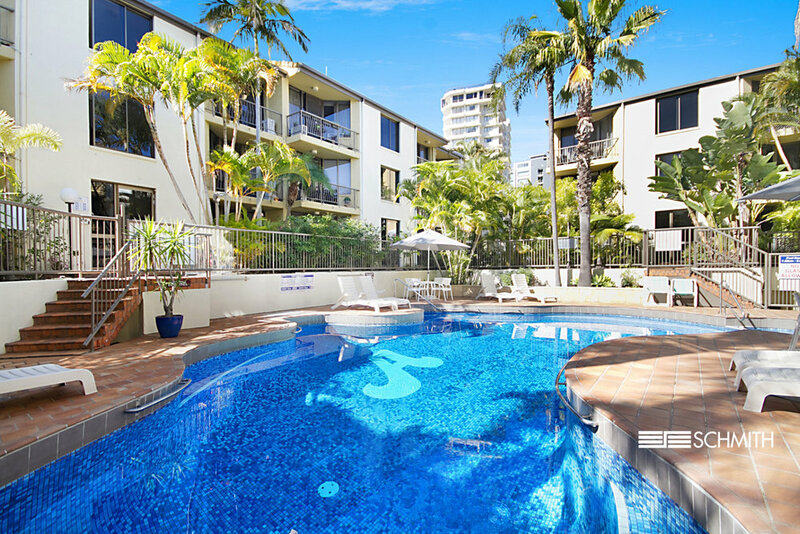 Enjoy a flexible lifestyle living abroad and travelling while claiming great returns: holiday investors will capitalise on the Gold Coast 2018 Commonwealth Games. 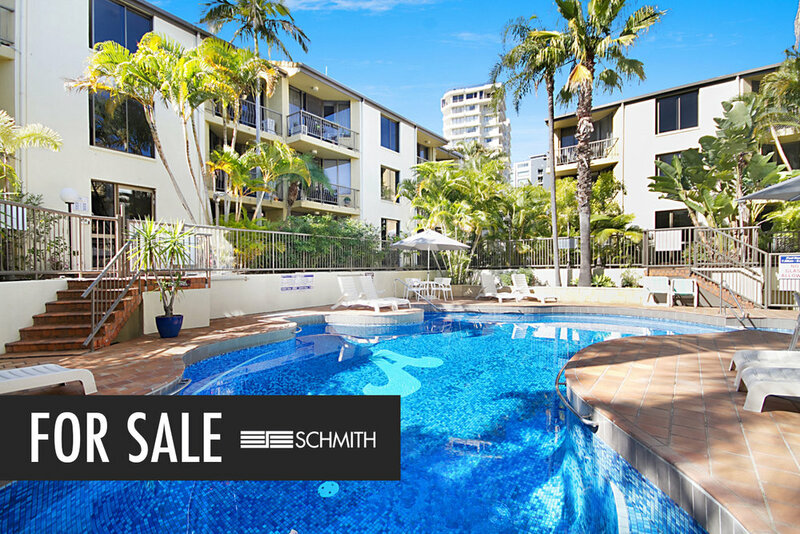 This apartment is priced to sell. Present your offer today. 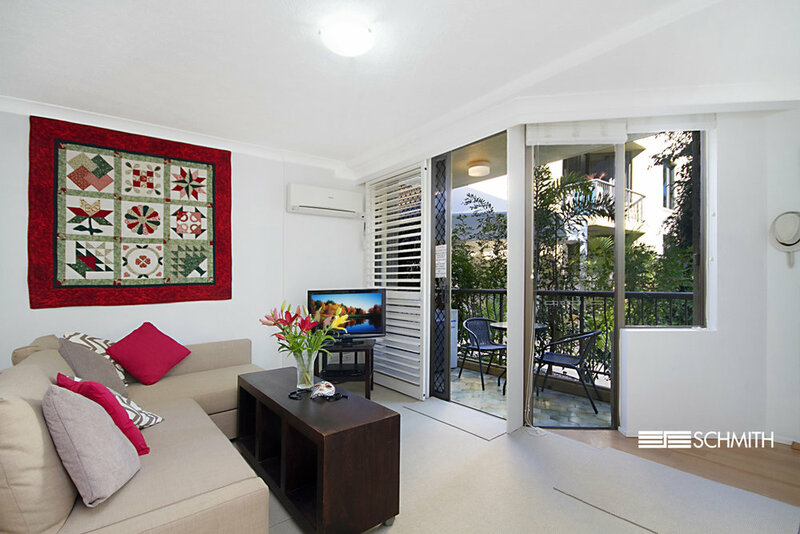 Burleigh Heads peacefully sits, nestled between Surfers Paradise to the north and Coolangatta to the south as a picturesque destination along the Gold Coast. Begin with the glittering beach, a heavenly spot for those who love to surf the waves ridden by international professionals and those who love to laze in the beach, drawing in those who love to watch them. 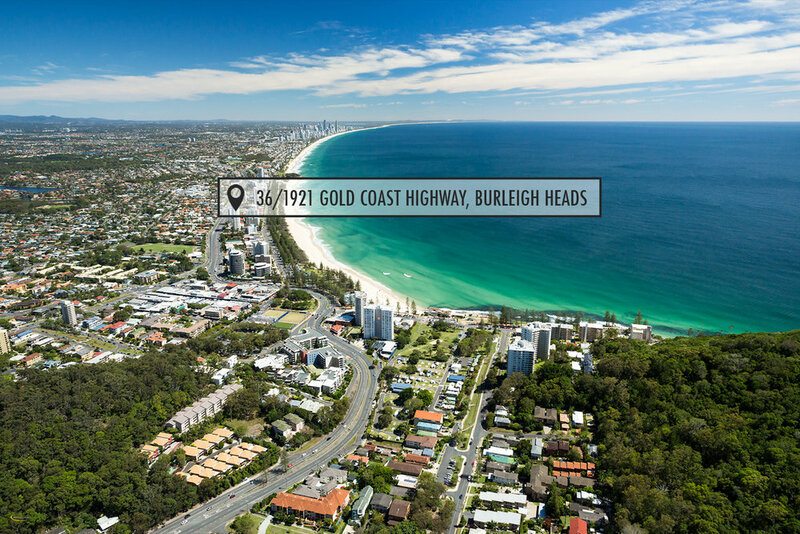 Wander around to the Burleigh Heads National Park cloaking the headline with spectacular views of the ocean and walking trails and wildlife leading back to nature. Home to iconic pine trees characteristic to the coast, the parklands offer plenty of places to picnic, barbecue or play with arts and craft markets. Foodies can indulge in stunning oceanfront dining, as waves create a natural symphony crashing against the rocks with the salt spray in the air. Head to the main precinct of Jame Street to explore boutique fashion shops flecked by a flourishing café culture. For more of a shopping binge, head to West Burleigh Shopping Centre; all the while pocketed within undulating green hills and natural reserves. Thank you! I will be in touch with you shortly and look forward to opening the doors to your dreams. 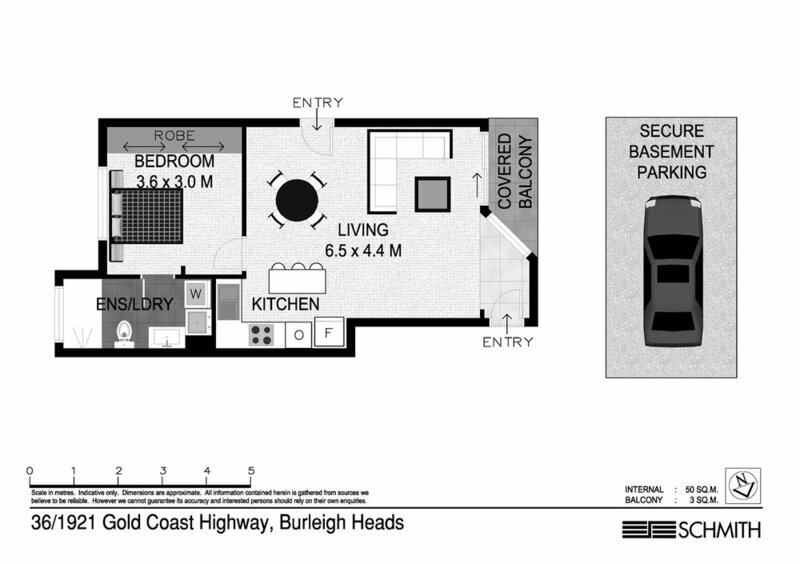 If the matter is urgent, please call me directly on 0422 051 505. We respect your privacy and will not disclose your details. Thank you! We look forward to reaching your inbox.